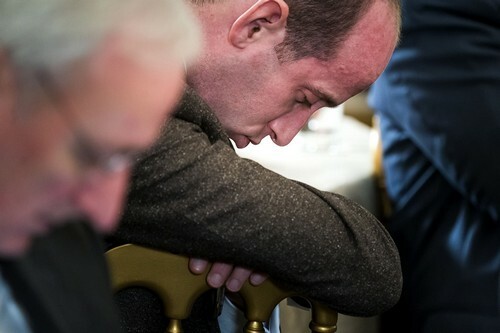 Stephen Miller, a senior advisor to president Donald Trump and one of the most strident anti-immigration voices in his administration, was apparently caught mid-slumber during a meeting today at the White House. 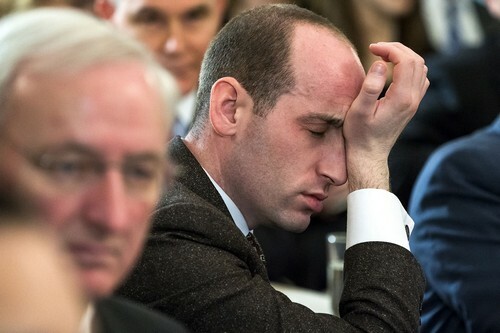 Photos from European Pressphoto Agency photographer Jim Lo Scalzo show Miller rubbing his eyes, yawning and tilting his head down with his eyes closed. He was attending a meeting about school safety with state governors from around the country. 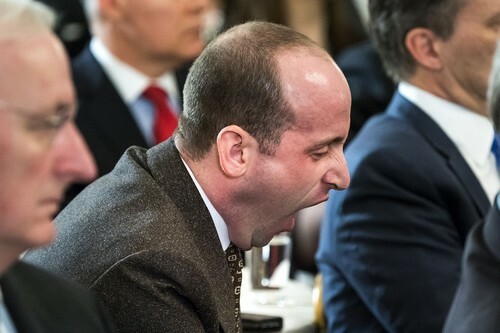 It’s no doubt been a hectic few days for the White House, as it works to respond to outrage over a school shooting that killed 17 in Parkland, Florida on Feb. 14. 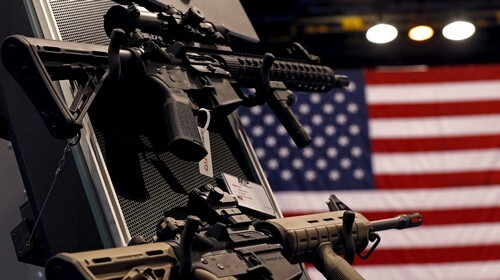 During Donald Trump’s address at that meeting, the president promised several solutions to combat gun violence, including banning bump stocks, increasing armed security in US schools, increasing access to “mental institutions,” and creating an early warning system that flags potential mass shooters.